It’s been almost one year since the launch of PlayStation VR! And in that time, PlayStation and its development partners have built a library of more than 100 games that cut across all genres… and created a few new ones in the process. To celebrate, we’re kicking off a new series of videos, the first of which you can watch above. It’s a good time to join the VR gaming revolution. We’ve been hard at work building up a library of the best VR gaming content in the business — check out the list of what’s available on PS VR below, including some favorites picked out by the PlayStation.Blog team. And keep your eyes peeled — we have a lot more to say about PS VR. Stay tuned! 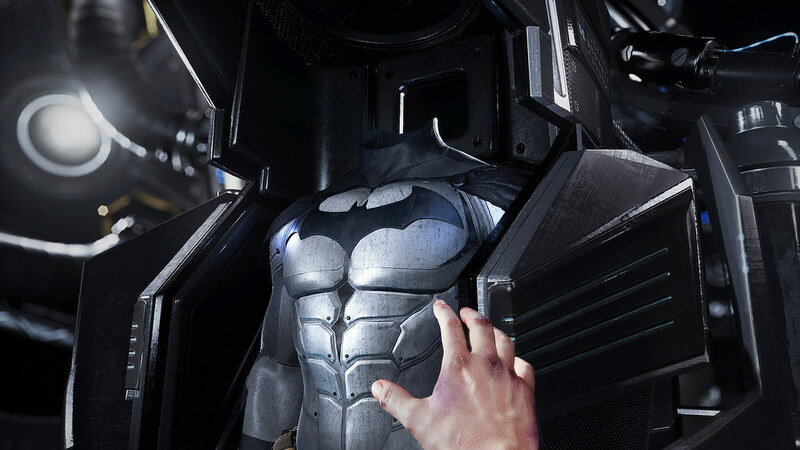 Sporting some of the highest polish and production values seen on PS VR, this immersive detective adventure equips you with Batman’s impressive forensics equipment. 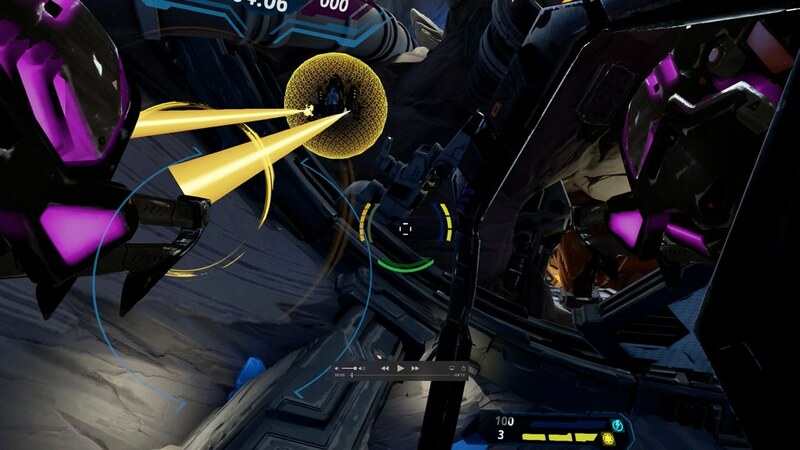 A sprawling arcade-action masterpiece that fully connects with PS VR’s immersive potential. A very safe bet for any new PS VR owner. A real crowdpleaser. 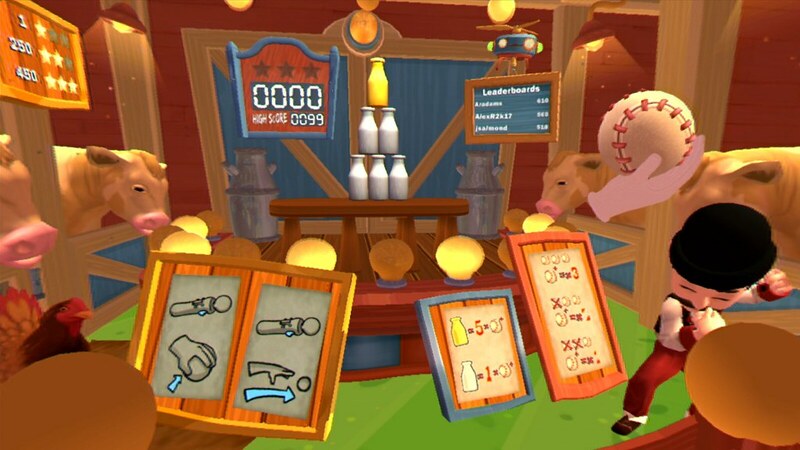 The shooting gallery segments demonstrate how PS VR can breathe new life into even well-worn gaming mechanics. 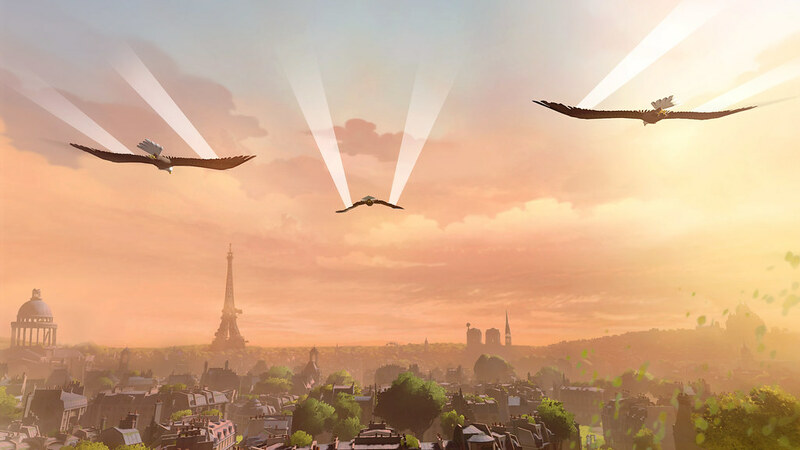 Fly like an eagle in this dazzling experience set high above a post-apocalyptic vision of Paris. A favorite of Boss Key Productions CEO Cliff Bleszinksi. One of the more magical entries in the VR shooter market, thanks to the precision and immersion of the PlayStation VR Aim Controller. 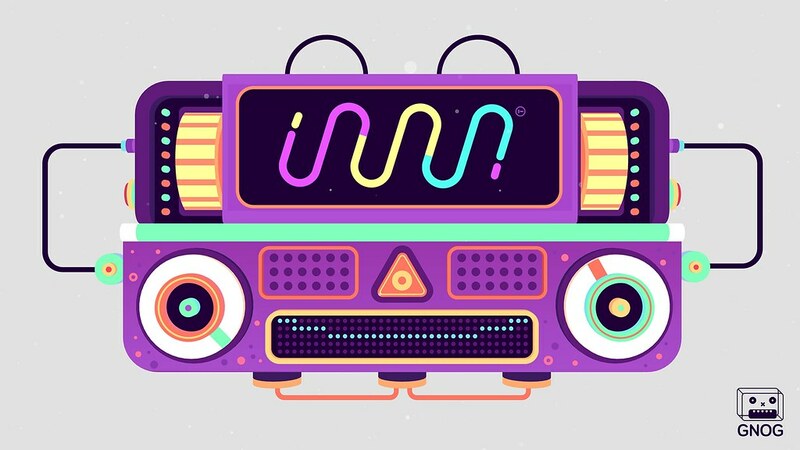 Part game, part toybox, Gnog is a true delight made even more magical in virtual reality. 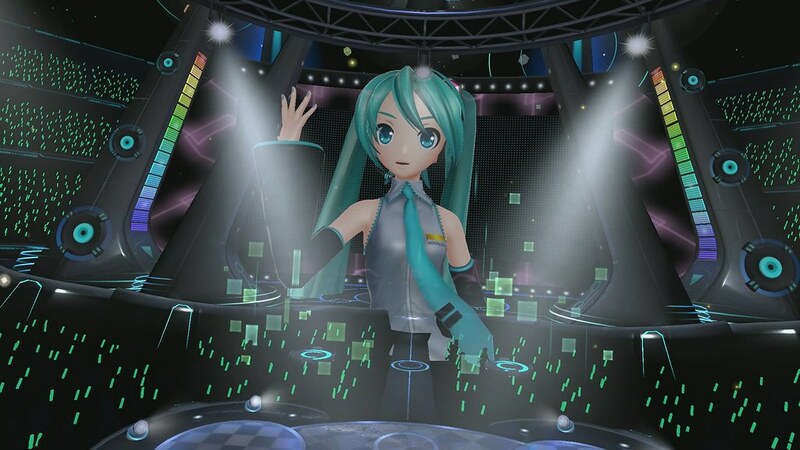 Even casual Miku fans will be impressed by VR Future Live. Cheer along with dozens of performances from various spots in the crowd, or even on stage. Who knew work could be so much fun? 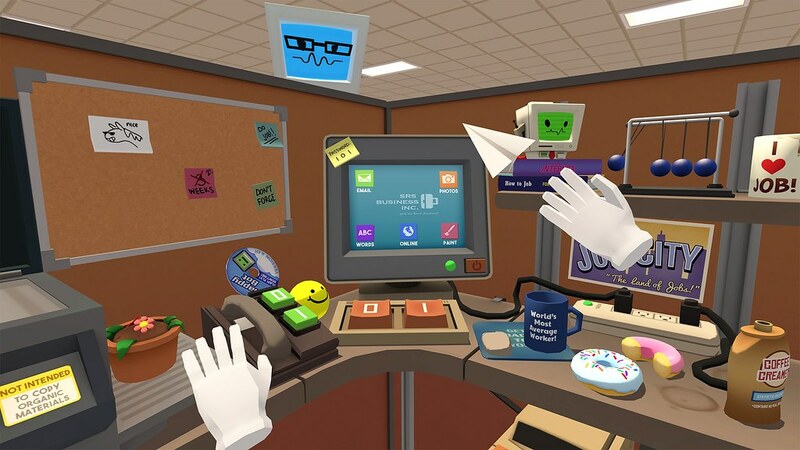 Owlchemy Labs’ satirical distillation of the human workforce makes for one of PSVR’s most riotous experiences. Hard to top in the “bang for your buck” department, PlayStation VR Worlds combines five excellent experiences into one polished package. 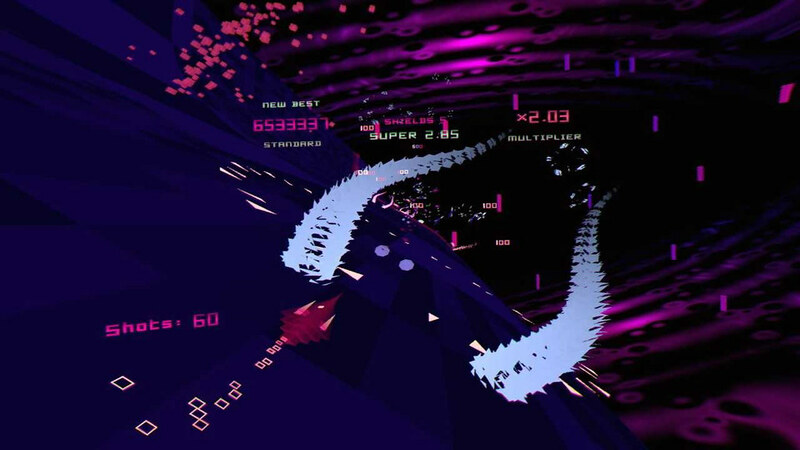 Jeff Minter’s games specialize in “just-crazy-enough-to-work” mechanics and presentation, and his take on the fabled Polybius is no exception. Perhaps the finest example of the possibilities of VR gaming, this bone-chilling masterpiece shines brightest in VR. The ultimate realization of Tetsuya Mizuguchi’s seminal audiovisual masterpiece, Rez Infinite in PS VR is something everyone should experience. 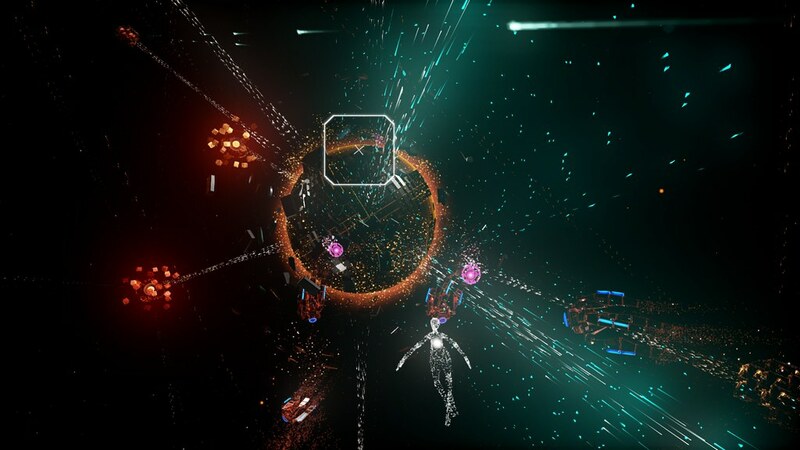 A slick multiplayer-focused arena shooter in the grand tradition of Descent. One of the most stylish and addictive titles on PS VR, with a meta-presentation that will melt your brain. A perfect example of how to make a game in virtual reality, SHC takes a simple puzzle concept and gives it just enough of a VR twist to really sell the magic of the medium. 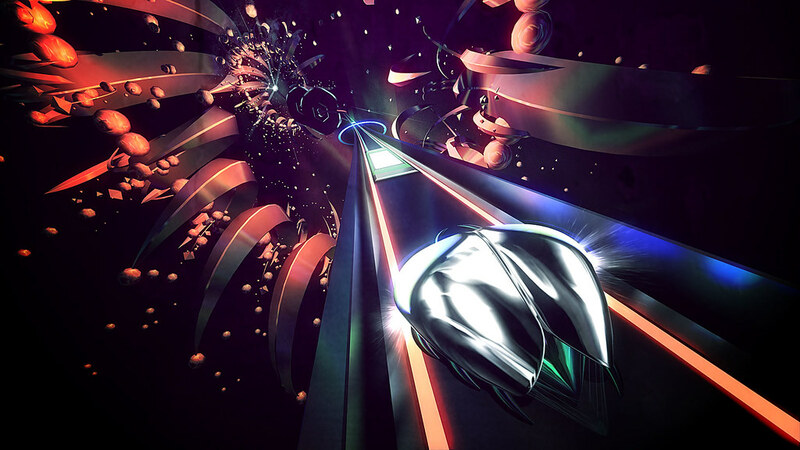 Perhaps the most intense rhythm game ever made, Thumper excels in VR. An easy recommendation for all PS VR owners. 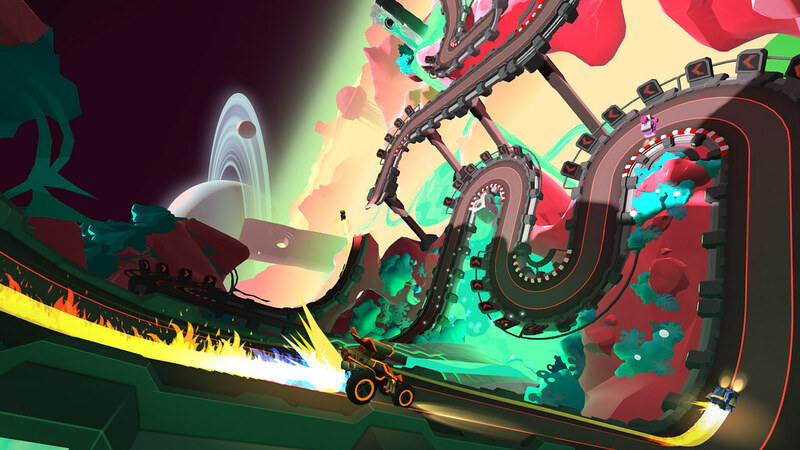 FuturLab are masters of pure gameplay, and Tiny Trax is a brilliant, vibrant take on the age-old tradition of racing slot cars. Commenting before the trolls do. Israel, you are the troll. No he’s the Comic relief before the storm. I love my PS VR. But the fact you haven’t fixed the 4K HDR issue with PS4 Pro, means I play it less, because I have to swap out cables, when I want to play on my PS VR. I’m not saying you should launch PS VR 2, that’s way to early, but launch an updated processing unit which can handle 4K HDR and make an upgrade program for current owners. I think the 4k HDR issue is as simple as a Y connector to bypass the box. Im pretty sure everything you need is available through most electronics retailers. I do not have a 4k TV or PS Pro. Im just fine with my OG right now. I know its not an ideal situation for everyone but there are workarounds. It’s sadly not that simple. Right now I have a solution with an extender, but I still need to switch cables around. There are solutions where you use a splitter, but it has to be a premium splitter with premium cables for it to work, and it only works form some, because 4K HDR is pushing HDMI to the limit. It’s a user hostile solution from Sony, to expect their users to use workarounds, because they haven’t fixed it them self. What’s the issue, if I may ask? I’m contemplating buying the PS VR, and I’ve a 4K HDR TV, is this an issue? The issue is that years ago Sony was incredibly smart and overspecc’d the PS4 unit so that a firmware update would make it HDR compatible because they love us. Then within that time period who ever loved us so much at Sony moved on, and some retard decided not to put in 2 HDMI ports with enough bandwidth to allow the transmission of 4k HDR content. So let’s say you don’t have a pro. You have a PS4 capable of HDR, the cable goes down to the VR box, which does not support HDR, and puts out a signal to your t.v. that now is not in HDR. I know there’s an issue with just splitting the signal. Not sure what the issue is I know if effects Glenn/Torgo from Playstation Nation who has a 4k t.v. a pro, and VR because that’s kinda what the Podcast/Website/his love of tech Geekery is all about. So yeah… I don’t know how much you have to spend for the ultimate VR solution to this problem, and Sony said they are working on it… Not sure why they couldn’t just spend the extra $2-5 or what ever to keep from angering their richest early adopters. The processing unit box for PS VR can’t handle HDR. So when you connect your TV to the PS VR processing unit, you will loose the ability to do HDR from your PS4, both for 1080p and 4K. This means if you have games which can use HDR, which is really nice, then you have to connect it directly and not via the PU box. It’s quite an annoying problem and it hinders easy access to PS VR, when you have to switch cables around. The processor unit has also been updated to implement HDR pass through. This means that you won’t need to unplug the unit in order to enjoy HDR content on your TV. That being said, the PlayStation VR headset will still need to be turned off. Sony just announced a NEW VR Headset is being released that fixed the HDR pass through problem. Also the unit and cabling has been lightened. You have to replace your current headset because of the other improvements. See thr new VR FAQ just posted today’s blog. Honestly if Sony wants ps vr to sell more units they’re going to have to make the bundle with the camera, 2 motion controllers and ps vr worlds cheaper. I know it’s an easy thing for a consumer to say lower the price but if you want the complete experience, you need the bundle and it should drop to 300$. Not a lot of people are going to want to pay more for a novelty at which point it is, then a ps4. 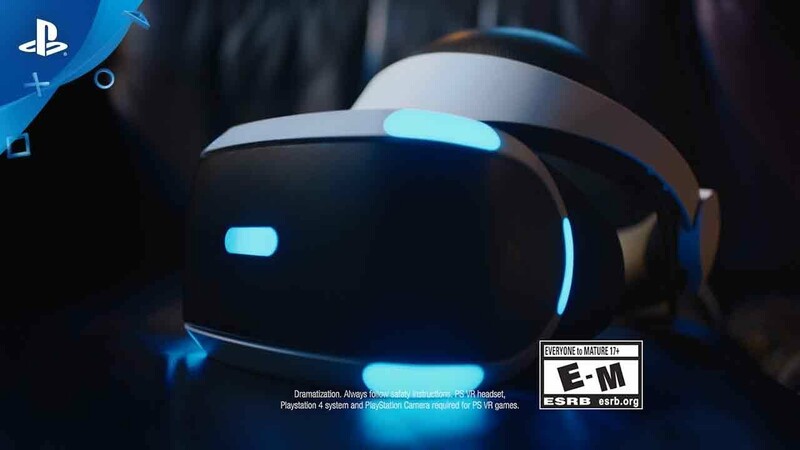 I wish ps vr all the success, I just don’t want it to turn out like the move or 3-D.
A lower price would be great, but PSVR is already selling at least as well as Sony anticipated (reportedly better). I don’t think they’re feeling any pressure to reduce the price much just yet. I bought mine Kenichi, price isn’t a problem, unless you cant afford it, then you complain. So therefore, your a complainer. 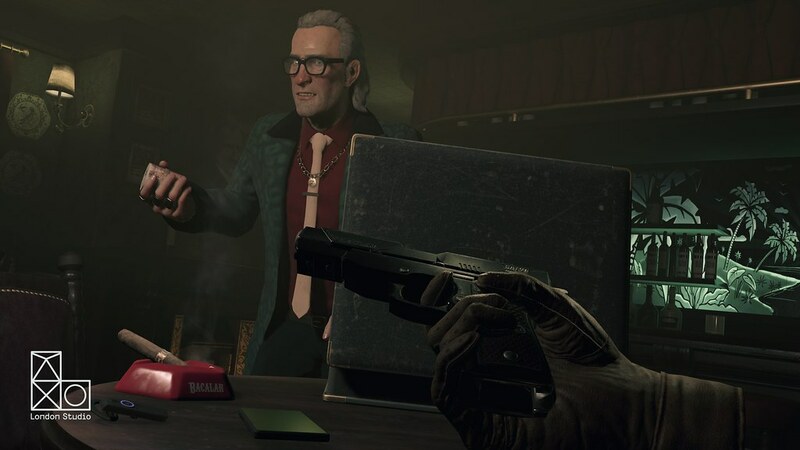 not to be negative but i got the VR day 1 and love it but every time a game comes out i ALLLLMOST buy it but decide not to – cause its such a hassle connecting everything and then disconnecting everything for HDR support. Haven’t used it in forever just because of that. I mostly play non-vr games and 4K HDR is amazing and im not leaving that garbage non-HDR box plugged in 24/7 for the convenience of VR every once in a while. oh Erroneus said the same thing my bad. No worries. It can’t be said enough, because clearly Sony hasn’t understand this is a problem, which only is going to get bigger and bigger, the more 4K televisions are sold. And this problem will be even more annoying when GT Sport is released with both 4K Pro gameplay and VR för 1 vs 1 races. Don’t be surprised if I throw out my VR a few days after the release because no way I will play my regular games without HDR just for a low budget VR box !!! Sony should man up and replace our boxes for a small fee if you own both PS4 Pro and the crappy VR box. These are excellent requests for future PSVR. Resolution, Field of View, Frame Rate, and improved tracking, will make PSVR2 a must have device for the main stream audience. can we get a vr version of virtual on oratorio tangram and maybe operation moongate that’s the first one. Those games are great fun with great mech fights, and huge bosses. 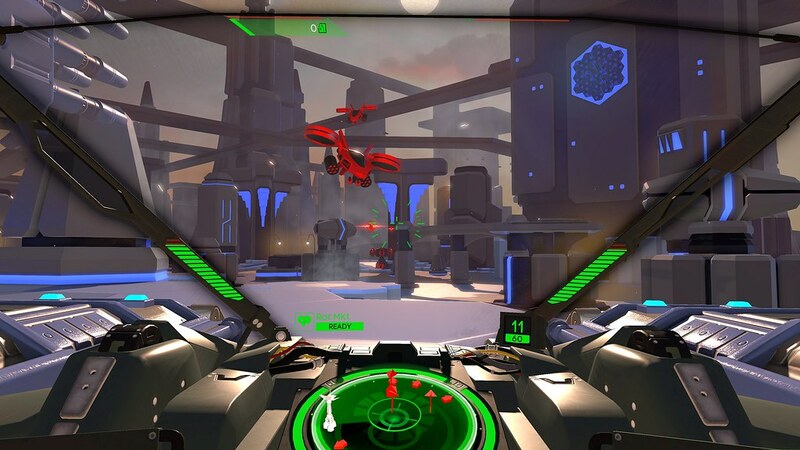 I would love to sit in cockpit of temjin and blowing up mechs. I bet those bosses would be huge in vr too. I think since zone of the enders is getting vr support, maybe virtual on oratorio tangram and operation moongate can get vr support. i agree its an amazing experience. I actually don’t mind the wire situation, it’s just the 4K HDR issue which has turned out to be a quite big showstopper in my daily routine. Other then that, they have done a bang up job, i completely agree. I agree the wires are a bit of a mess, and I bought the PSVR on Friday, Sept 29th, and I will say with the games I played with so far, it is a lot more impressive than I thought. Also the fact that you can do a lot with it is a plus. I got it once the price took a $50 drop, but at least we do not have the issue here in N. America than in Japan, we do have available units, in Japan they still have a lottery a year in to even get a chance to buy one. if only picture quality were as clear as on screenshots above. I am not saying it is bad, just would have been even better. PS4/PS4 Pro just don’t have the horse power to deliver clear, crisp, high res VR images. It would be so nice to be able to clearly see the gauges in Driveclub without leaning in, or even have a the full chess board render clearly in Chess Ultra, but that just ain’t gonna happen until PSVR2 and PS5. Trust me, I can’t wait until we can get 4K per eye, at 120fps. True! also, if u played playroom u can see that quality is better than in driveclub. So its not only hardware, but games should also improve quality. It has been a wonderful first year with PSVR. I can not shout loud enough, or reach enough people with my excitment for this platform, and stories of the incredible times I have already had. This last year has been the most exciting and fun filled time I have had in gaming ever, and that goes back all the way to the late 80’s. VR, especially when further enhanced by motion controls, is by far the biggest leap in electronics that has ever made its way to consumers. Right now, I am counting down the days until Gran Turismo Sport arrives, so I can expereince the ultimate driving simulator in VR. Driveclub and Dirt Rally VR have brought car games to a new level, and I look forward to GTS’s 1v1 raising the bar even higher. As many others have said, there are definitly draw backs. The cumbersome break out box situation, the resolution issues, PS Moves age showing, and the lack of 100% 360 tracking in all situations. That said, PSVR is a great first step, and an excellent platform for developers to hone their skills for PS5 and PSVR2. One last thing. Please, please open this platform to non gaming and non entertainment apps. The potential for growth and innovation is incredible. Good to see a wide variety of titles and especially to see some quality ones among the rest that really make VR worth the purchase and hassle of owning / using a VR headset. It really is a unique experience that has to be tried to “get it”. Now if we can just get some more high end horror games like Resident Evil 7 and more high end Aim-compatible shooters like Farpoint. Need moooooore! It will happen, just relax, a lot is in the works, and most of the VR games that came out came out pretty good. If you want a great PSVR + Aim shooter, get Arizona Sunshine. I think it is even better than Farpoint. I recently received PS VR as a gift and while I did enjoy my time with it at first, it’s since been collecting dust. There’s just too many non-VR games that I want to play, plus I can’t help but feel that I’m not getting the full experience without a PS4 Pro. I just hope that Sony gives this excellent piece of hardware a longer lifespan than their other peripherals. It would be fantastic if the PS5 will be compatible with it on day 1. All it needs is a new tracking system with improved controllers, which I wouldn’t mind upgrading to. No need for a new headset so soon. VR headsets are essentially displays. So just like many of us use the same display with our PS4’s as we did with our PS3, we should be able to do the same with our VR display. Games will still look and play better thanks to the power of the newer console. My only concern is if the future sensors will do away with the current ‘lights’ tracking markers because I imagine they’ll utilize an improved method by then. In which case the headset will be made obsolete and will surely need to be replaced. LOL, tech demos aren’t actually games, Sony. Reduce the price of the thing, you know damn well it isn’t worth what you’re charging. Oh, and you should have just went with supporting the Oculus Rift or the Vive, because that would have made this whole VR thing far more enticing, for both the PS4 and for VR on PC. But then again, you can’t even take the time to have proper BC on your console, so I’m really not surprised you took the stupid route of trying VR. Hah. Looking forward to some of these games. I think PlayStation should add PSVR games to the Instant Game Collection on PS+ and potentially drop PS3 in order to do so. Loving RIGS so thanks for that! Regarding the HDR issue, yes changing cables is annoying but I keep my VR plugged in mostly because let’s be honest guys, there are only a few games that use HDR. Most Pro support is focused on higher resolutions as well. I’m only going to use HDR for FFXV DLC’s and Horizon DLC later this year and that’s it. I delete games when I platinum them too. Best gaming purchase I’ve ever made, I love my PSVR!! Playstation please stop making these kidding, indie, short games. 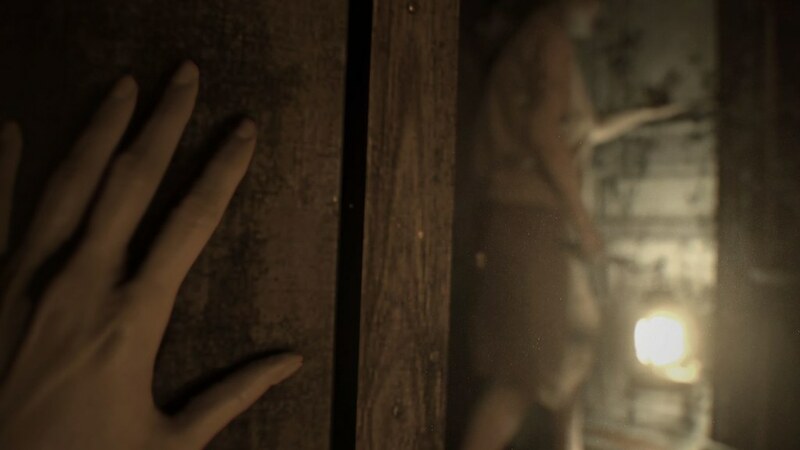 Make more games like RE7 and Skyrim although i havnt seen it yet but thats the types of games we want. RPG games with full story mode and move controller support and free slide locomotives. 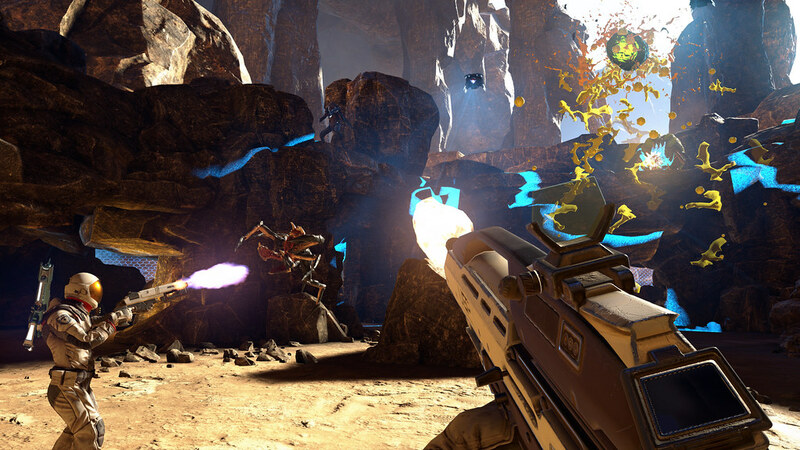 Make the already exsisting great 1st person shooter and make em VR. Dead Effect 2 made a VR version which im playing and its amazing free locomatives and dual wield controller support for Vive. Please Playstation dont make me regret buying the PSVR right now im buying every game PC VR if available. Cause Raw Data for PS4 is gona be hella dumb down for it to work on PSVR so im buying it for PC. GT sport only has 1v1 racing for VR ? Come on playstation step it up! Make the PS5 already but dont you make us buy another headset for PS5 if ya do ya can say good bye to a player thats been around since PS1 im 29. Also how bout adding another PS Camera to the VR set up. Itll make the VR even better in my opinion.